I have done another small order with Botanical Interests. Lettuce-Butterhead Buttercrunch and Butterhead Speckles organic seeds, Parsnip All American Heirloom and Bright Lights Swiss Chard. I am not sure how I missed them as they were on my list. I know that this seems like an excessive number of seed varieties for a newbie, but I have a plan. I am using this year for seed trials. I want to see what will grow well here. Based on last years mini-trial, I am going to put hoops over one veggie garden this spring to grow basil. I don't want it in the greenhouse as that area will be for tomatoes. 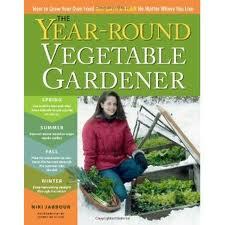 The book Year Round Vegetable Gardener by Niki Jabbour is available in Canada now. It has come highly recommended!! I am going to go to my local book store, Tanner's, to pick up a copy tomorrow. If it is not available locally, I will order a copy. If it is as good as 'they' say, I will be carrying it in my store. The beginning of the snow on Vancouver Island today. On that note...please support your local bookstore. Between the recession, amazon and ebooks, it is really difficult for them right now. If you've ever seen the movie You've Got Mail, the predicament that the Shop Around the Corner faced when Fox Books moved down the block, is becoming a reality. 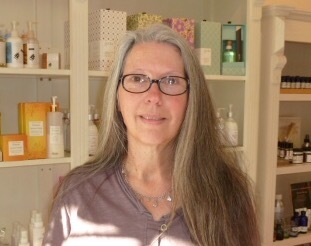 Losing our little independent booksellers, is, in a way a bit like losing our small farmers. Once it happens, it will be next to impossible to turn back the hands of time. The most incredible Peanut Butter Pie I have ever tasted. Yummmm. In a food processor, process the cookies until finely ground. Add the 4 T. melted butter and pulse until incorporated. Sprinkle mixture into a 9" pie plate. Press the crumbs evenly across the bottom and up the sides. Bake until fragrant, 10-15 minutes. In a large bowl, beat together the marshmallow creme, cream cheese, 1/2 c. of the heavy cream, peanut butter and the butter on medium-high until light and fluffy, about 2 minutes. In a small bowl beat the remaining 1c. heavy cream until stiff peaks form. With a rubber spatula fold the heavy cream into the marshmallow creme mixture and pour into the cooled pie crust. Refrigerate 2 hours. In a microwave safe bowl melt the chocolate chips. Drizzle over the pie. Cover pie loosely with plastic wrap and keep refrigerated until serving. What...you made this delicious looking pie and didn't post the recipe..!!! Beautiful photo. I loved your post, about local bookstores and Niki's book and yup..I am reading it now and it is going to change my garden year. Have tried to be a four season gardener now for two or more years, but not to her extent. Now, with this kind of inspiration...I think I can get more out of my garden than ever before. It sounds as if you are on your way for the season. Just a note...Roses and Other Gardening Joys has begun a blog meme on the 20th of every month, Garden Book Review. This sounds like a good book to review. I will post the recipe Brenda. That was sort of mean wasn't it. It isn't healthy by anyones standard, but it is insanely good. It was an insane day of reconciling the bank account to my bookkeeping entries. Trying to get everything done to leave on vacation in a week and a half. But it is done now. My point is, I didn't get to run down and get the book. Tomorrow. I have now added the recipe to this post Brenda. I cannot remember where I found it, but it is awesome. I don't drizzle the chocolate on top anymore as it gets super hard to cut when cold. I am definitely going to make this pie. It seems it has lots of fat, but who cares? My sweet tooth wins all the time. Yes it has a lot of fat...questionable ingredients...like what is marshmallow creme....but it's a ten on the delicious scale. And quite easy to make. Enjoy KL. We are in the worst of all possible worlds. The local bookstores all closed and then Borders and Barnes and Noble, which were both in my small town, closed so we have no bookstores at all. That's awful. I cannot imagine. I live in Sidney BC which is one of two Booktowns. The other is in England. I think we have 11. I am one of the members as our book sections big enough. Isn't that wonderful!! I just had the same book out of the library a couple of weeks ago. We were just visiting the island last November, meeting a new grandson. Did you enjoy the book? They didn't have a copy at Tanners so I have ordered a copy. 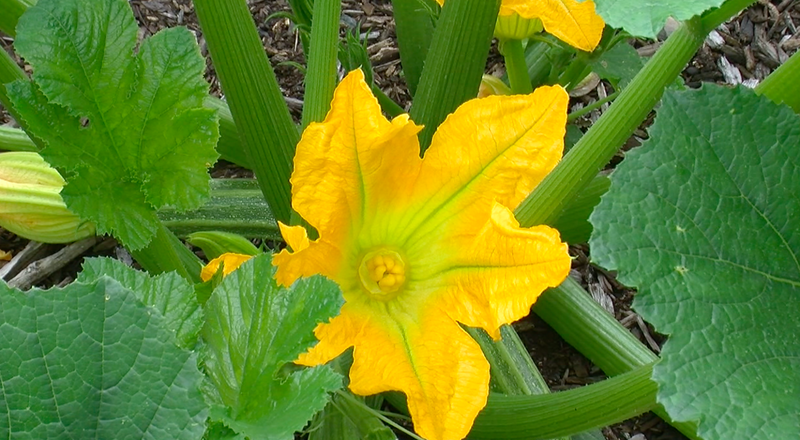 I am REALLY interested in growing food year round. We are in zone 9a so it should be very doable. I'm new to your blog and will be buying your book soon!